Review copy purchased by DualShockers, Inc.
Tetris has never looked, sounded, or played as masterfully as Tetsuya Mizuguchi's latest fusion of puzzle gameplay and musical synesthesia. My grandmother introduced me to Tetris. She had an OG GameBoy with not only one, but two of the 35 million copies of Tetris sold for the portable powerhouse. She also had Tetris Plus for the PlayStation 1. She loved Tetris, as many people do. Tetris?s pure gameplay is arguably perfect. The seven tetrominoes fall in a random order, you stack and rotate the pieces to create lines that disappear once complete. This pure puzzle gameplay is the digital manifestation of simple to learn, but difficult to master. Yet in spite of this achievement, Tetris and its formula have been altered countless times. The many and unique editions of Tetris are the other defining trait of this cultural icon. The gameplay of Tetris may be universal, but the spin-offs, different editions, and varied platforms are diverse like the people that consume them. You?ve got games like Tetris Plus, Tetris DS, Tetris: The Grand Master 3 – Terror Instinct, Tetris with Cardcaptor Sakura Eternal Heart. The list seems as endless as marathon mode when you scroll through the Wikipedia page. Throughout the franchise?s 35 years, these two identifying characteristics of the series haven?t gone hand-in-hand, but more so gone together in tandem. Separate elements, but equally essential to the series? everlasting success. 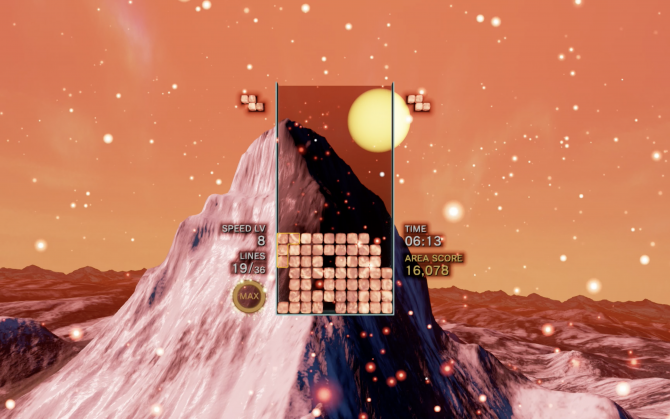 Enter Tetris Effect–Tetsuya Mizuguchi?s latest fusion of puzzle gameplay with music and visual stimulation has intertwined the gameplay with unique attributes in this new edition of the iconic series. 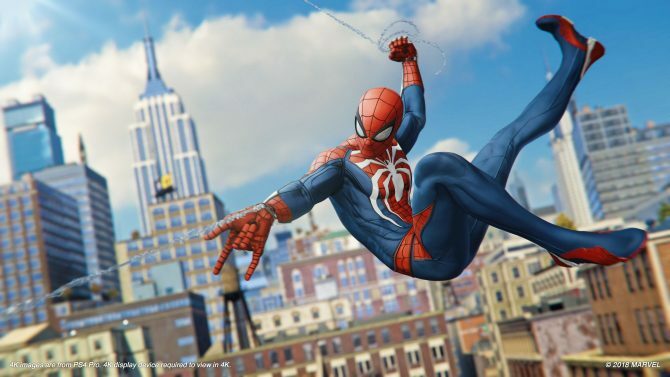 This merging of gameplay and aesthetic has happened to create something universal, yet unique to the series. 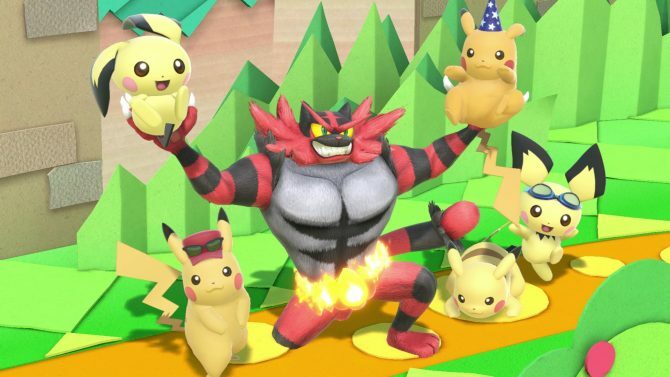 Out of a game that no one asked for, something has been made that everyone can understand. Spawning from a dot matrix on a Russian computer to three-dimensional blocks in a virtual space, Tetris has evolved into a language everyone can understand. 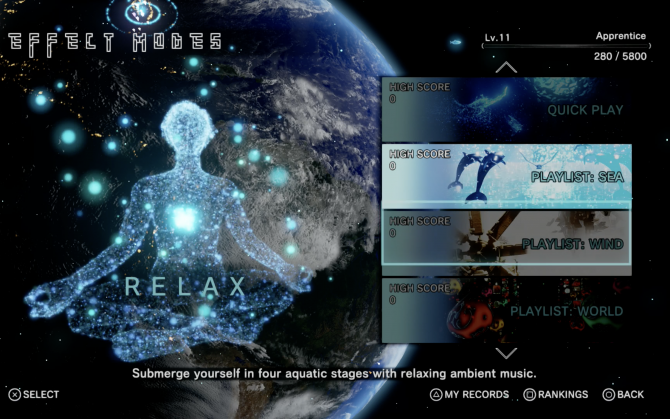 Tetris Effect has two menu options; a Journey Mode and an Effect Mode. The Journey Mode is the more experiential side of the game. There are sets of levels called acts. They range from three to five levels bundled up to draw the player into an emotional journey (hence the name). As you clear 30 lines per level, the set moves you to the next level and song, keeping whatever tetrominoes you had in play. There is an ebb and flow in these sets, just like the ebb and flow in the songs playing during each level. 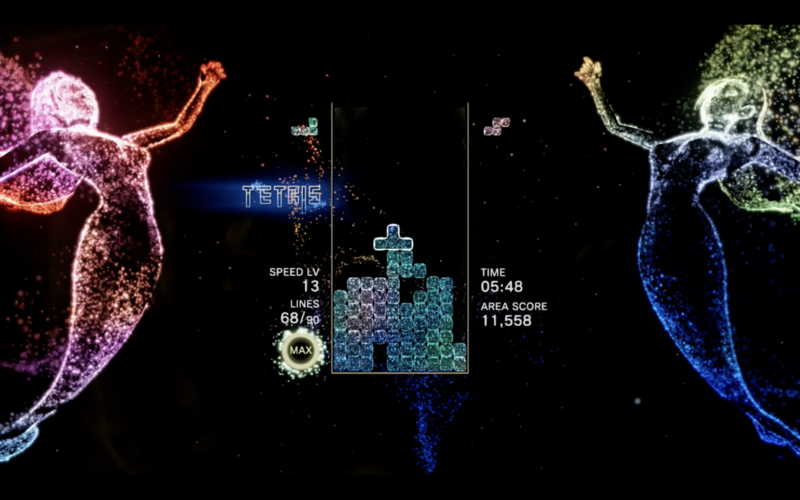 Tetris Effect is practically a rhythm game with its incredible sound design. Every move you make creates a note that jive with the song in the background. Rotate a block, hard drop, soft drop, slide the block; everything adds to the music and, ultimately, the experience. As you clear more and more lines the song moves onto its next portion, becoming more dynamic. The deeper into the level, the song?s engagement evolves. The rate at which the pieces fall in Journey Mode matches this. Drop speeds can go from 6 to 10 in a single transition, which has lead to more than a couple goofs on my part when trying to layer the tetrominoes perfectly. I could hear it coming based off the song, but the sudden speed up aways jumped me. On the other hand, the slow downs that would occur were like a breath of fresh air allowing me to clean up my screen. 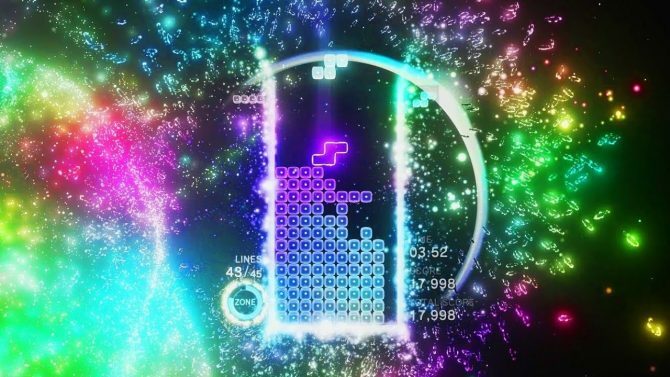 Tetris Effect is practically a rhythm game with its impeccable sound design. Every move you make creates a note that jive with the song in the background. Rotate a block, hard drop, soft drop, slide the block; everything adds to the music and, ultimately, the experience. It reminds me of rhythm games that build their tracks as you progress, like the charming Sound Shapes. Overall themes repeat over the course of the seven acts. Oceans, human tribes and accomplishments, and nature themes play out all with a goal of evoking an emotional response through the music and visuals. The text at the bottom of the screen when you start Journey Mode says ?Explore from the outer reaches of the galaxy to the depths of your soul.? They are going all the way with Mizuguchi?s goal of extracting an emotional response out of you. As far as his success rate with extraction, that?s all going to depend of the person playing. When I completed Journey Mode in VR and I flew into the credits sequence, I felt a swirl of something inside. If I had to put a finger on it, probably more just awe of the visual spectacle around me. Some of the individual levels? narrative rung more true with me than others. There?s a level that starts with a caravan crossing the desert and ends up with a man on the Moon that particularly struck me, mostly as a sucker for our accomplishments in space travel. A part of these thematic levels are themed tetrominoes. They?ll be the same shapes people know, but will look like leaves or gears. This leads to the piles looking like one giant, singular shape. You can switch this off to the regular, colored blocks, which I did. The game is actually quite customizable, allowing you to play the way you like. I swapped to regular colored blocks with the ‘up next’ section previewing three tetrominoes instead of one. Journey Mode also introduces a brand new mechanic, exclusive to the mode. The Zone mechanic slows down the drop rate and moves any lines cleared to the bottom of the screen, pushing up the incomplete rows. This racks up serious points and allows for row completion beyond four rows, the series namesake. The madness can go up to clear at least 18 lines for a “Perfectris.” This rad new mechanic made me feel like Neo seeing the Matrix for the first time. Effects Mode is a more gameplay driven experience. There are a series of playlists and modes that allow you to play the game however you like. Four categories make up the wide selection of modes you can partake in. Classics are the Tetris staples of Marathon, Sprint, Ultra and Master. Take it down a notch with relaxed versions of Marathon and quick play with no game over screen. Focus is goal oriented levels like Combo, where you chain as many combos in a row as you can. Adventurous has the funkier modes in the game; Countdown Mode with its falling I-tetrominoes, Purify Mode where clearing corupt purple blocks leads to a high score, and Mystery Mode that constantly dumps a barrage of modifiers on the board for you to deal with. As a Tetris lover, this is the part of the game I adore. It allows me to pick something in line with my mood and it actually fits. For example, I had been attempting to beat Journey Mode?s final level and kept losing. I was at the point of rage quitting and taking a breather. Instead of shutting the game down, I decided to try out the relax playlist to see if it really was relaxing. I chose a relaxed Marathon mode with no game overs on the jazz level. This wasn?t a great idea since jazz isn?t inherently relaxing, especially when it is rapid and has music notes generated based off my input. When I beat it, I switched to an ocean-themed playlist. Four water levels take over the screen and I casually played them at an average pace. I actually calmed down. There was a physical change in my heart rate according to my Apple Watch. It?s the first time ever a feeling of needing to take a break out of frustration was abated by playing more of the same exact game. 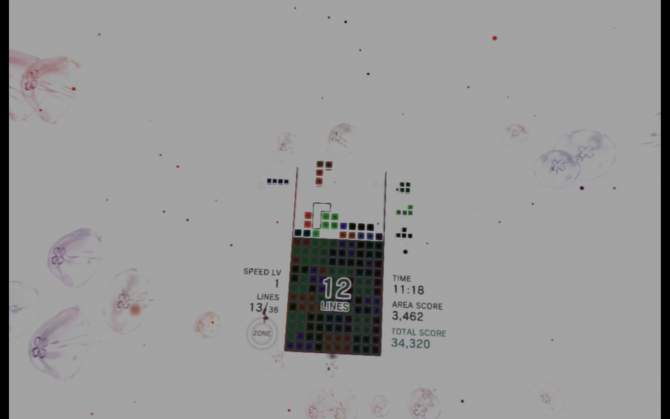 Sure, in open world games I can leave the mission I am stuck on and piddle around with a different task, but with this instance in Tetris Effect, I just played more Tetris. All that changed was the setting, music, and pace. Other modes like Focus appeal to me too. I love trying to get better at specific tasks in puzzle games. It has been making me a better overall Tetris player too. The game does an excellent job of encouraging better play. I?ve learned about T-Spins and other fine spins for tight placement. I am contemplating risk vs. reward moves more quickly and checking the upcoming tetrominoes regularly. Becoming a better player helps me score higher, rank up in level faster, and enjoy inching up the leaderboards. 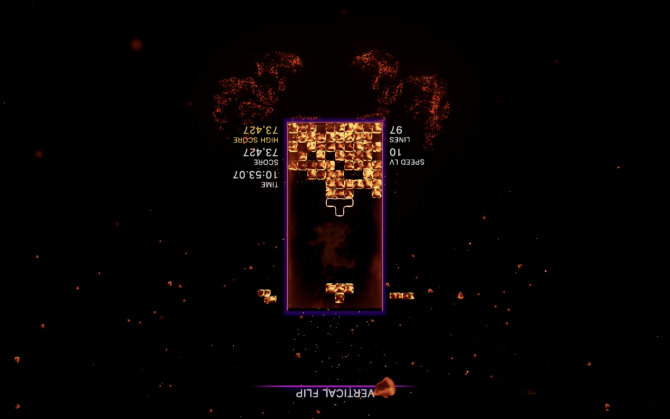 Tetris Effect has its own leveling system with tiny rewards along the way. Most rewards are tiny avatars that players can use to represent themselves on the global leaderboards. Music unlocks are common too. At the end of each level, you are graded on your performance and score. From a “D” to the coveted “SS,” there is always something to chase. It?s a small system that encouraged me to return and strive to score better. The biggest contributions to my level as far as experience points were Journey Mode completions and attempts at the devilish Mystery Mode. Mystery Mode starts out as a regular game of Tetris, but quickly turns into a madhouse of modifiers that usually screw up your perfectly laid out plan. Massive tetrominoes, bombs, and no hold ability are just a few on the extensive list that can ruin a run. I particularly hate the screen flip, which not only does as the name implies, but reverses controls too. That one really psychs me out. I do wish that the list of modifiers was accessible to players. To either practice tough ones or to create your own evil playlist for others to try. I think that would be a cool feature to add down the line. Mystery Mode is a fantastic hook that will keep me coming back for the foreseeable future. Tetris Effect?s most stunning accomplishment is its optional PlayStation VR mode. It?s odd to hear that a 2D puzzle game has a virtual reality mode. VR is all about immersive gameplay and drawing players into worlds never before experienced. Thanks to the level themes meshed with impeccably designed music and sound, Tetris Effect on PS VR is a stellar gameplay experience, as well as an achievement in game design. Only once before has Tetris been presented in virtual reality before (thanks Virtual Boy). With the headset and a good pair of headphones on, Tetris Effect surrounds you in light and song. The gameplay stays the same, but the world around you melts away into an all-encompassing digital experience. Your focus on the board ahead increases, the beat flows through you as you sink into a rhythm. During the game, it can be difficult to take in all the sights. Thankfully, when you beat Journey Mode one time, a theater mode unlocks that allows you to sit through the ever-changing digital vistas at your own pace and soak it all in. This is a true delight in VR. 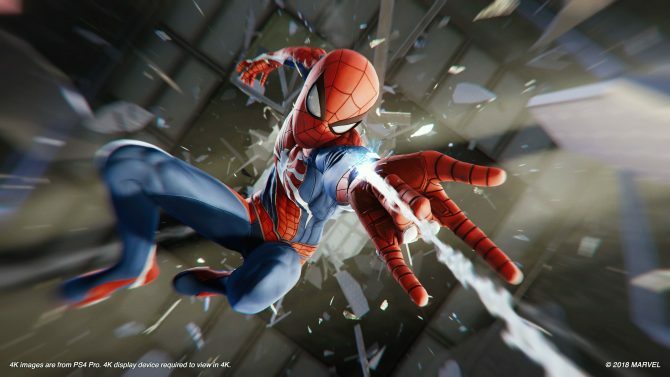 It truly is shocking how well the game has been designed to become a must play title for PS VR owners. At first glance, VR Tetris sounds hokey, especially with Mizuguchi?s emotional taglines, but it is one of the best PS VR experiences to date. If there was anything I wish I could add to Tetris Effect, it would be some sort of versus mode. I always enjoyed putting Tetris skills to the test against another player in a head-to-head battle. With the online leaderboards in place, I think they?d be a cool addition. There are Weekend Rituals that happen for 24 hours, starting on Saturdays. These involve the community coming together and working toward a goal in a specific mode. If the goal is met, participating players unlock new event-only avatars and game levels. It?s cool for the community to come together, but I?d like to be able to put my skills to the test against others in a real time game, rather than just high scores on a board. On the menu screen for Effect Mode there is a globe. You select where you are from and a small beacon of light pops up. 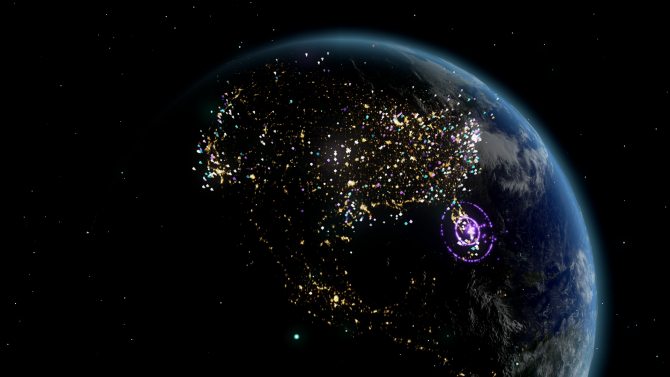 The map is dotted with lights. The world is full of Tetris players. It?s beautiful to see really. People are out there playing the same exact game as I am with the same rules, sights, and sounds. We may all be different, speak different languages, have different educations, but we all have Tetris. Seven small blocks called tetrominoes that make lines. It?s so pure in execution, people sometimes call it Tetris when they stack their groceries perfectly in their trunk. Tetris is a great equalizer. I think that is Tetris Effect?s greatest accomplishment. Showing me that anyone can play, just like my grandmother did all those years ago. She would have loved it, just like I do. Try out the puzzle sensation and pick it up this weekend on sale!